Get ready to learn all about your favorite fruit. 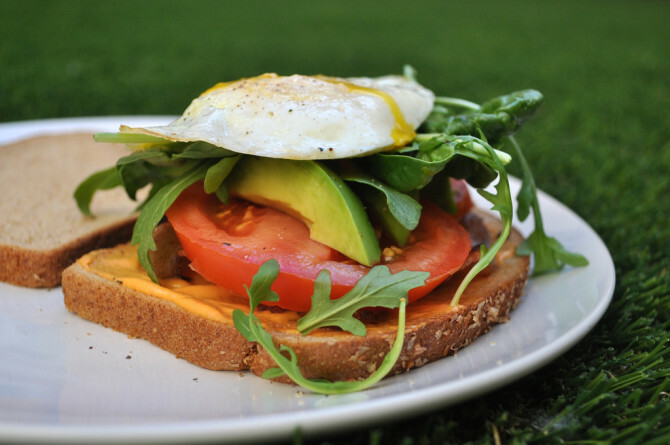 Hailed as one of the healthiest foods, avocados have been taking the nation’s brunch scene by storm. We’re all familiar with its ability to transform into chunky guac or make toast delicious, but there’s still a lot we need to learn. So get comfy, and get ready to learn all of the avocado’s deepest darkest secrets. 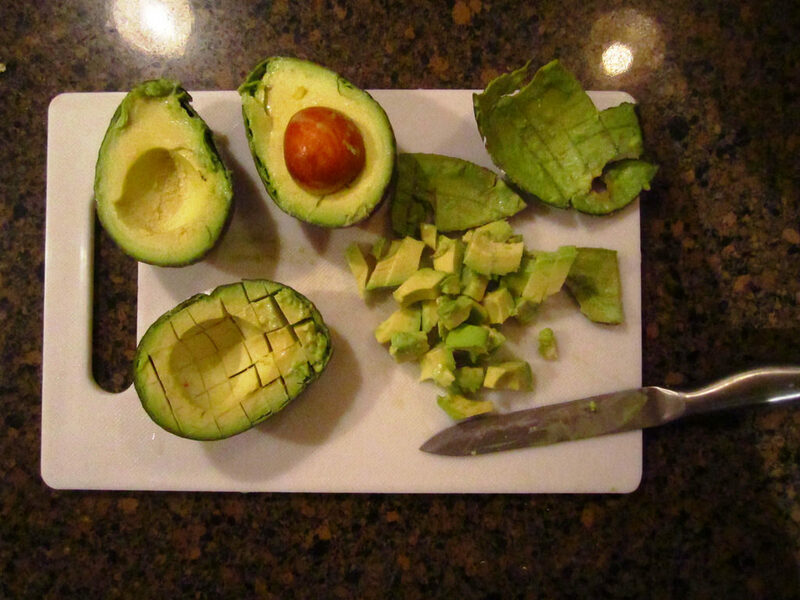 Although avocados are usually used in savory preparations, they are technically fruits. 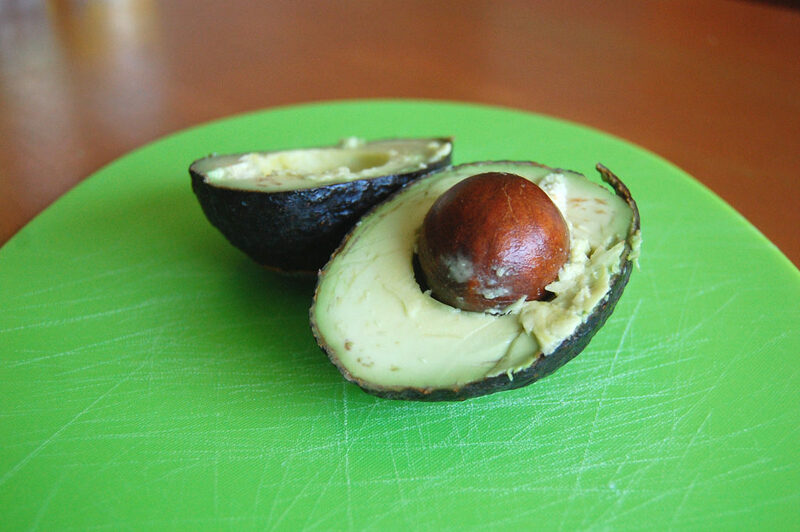 To be even more specific, avocados are actually berries because of their pits. One medium-sized avocado has 10 grams of fiber, which means that each serving size has 2 grams of fiber. People with dietary restrictions, rejoice! Avocados are gluten-free, dairy-free, vegan, and vegetarian, which means that there’s no need for any special labeling. 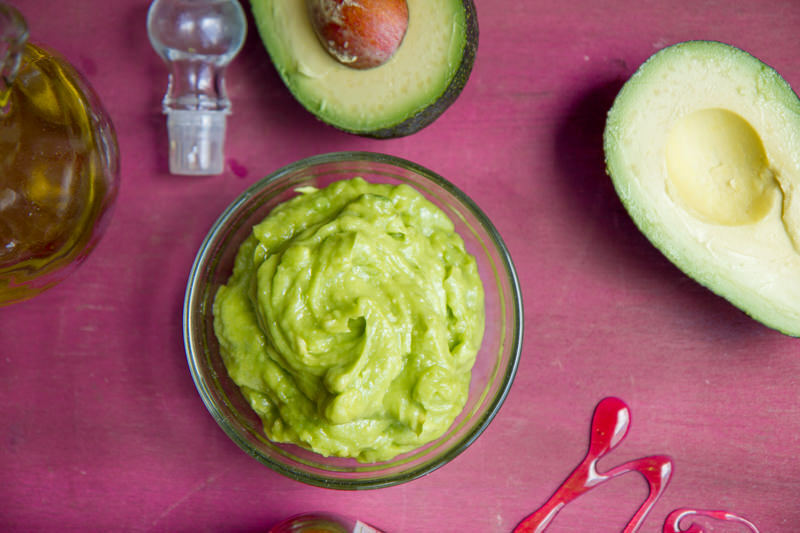 Try making this guacamole hummus to celebrate. 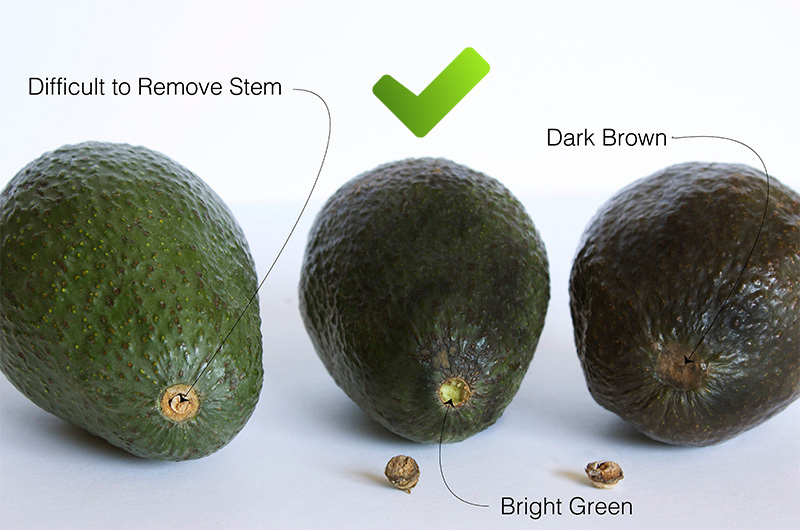 When your avocado is ripe, it’ll turn a darker color, feel soft to the touch, and it’ll be easy to remove the stem. 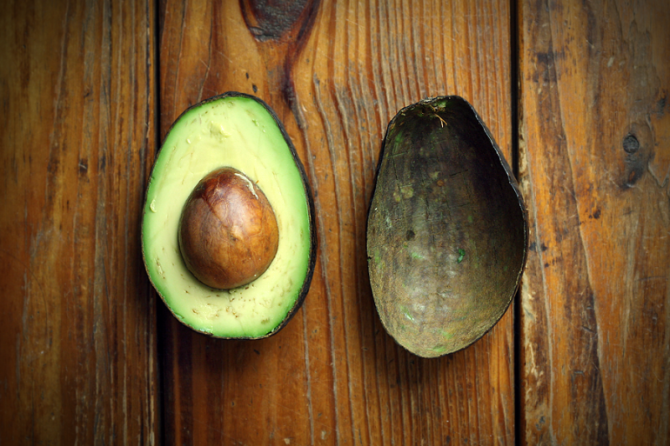 Avocados contain many benefits for your skin including Vitamin C, Vitamin E, oleic acid, and antioxidant carotenoids. All of these vitamins and antioxidants can prevent wrinkles, fine lines, and they keep your skin hydrated and soft. Each serving size (1/5 of an avocado) has about 20 different vitamins and minerals. According to doctors, people who have serious latex allergies can also experience similar reactions after eating avocados. Avocados grow in pairs on trees and are the Aztec symbol of love and fertility. Also, avocado trees can’t self-pollinate, they need another avocado tree nearby to breed. 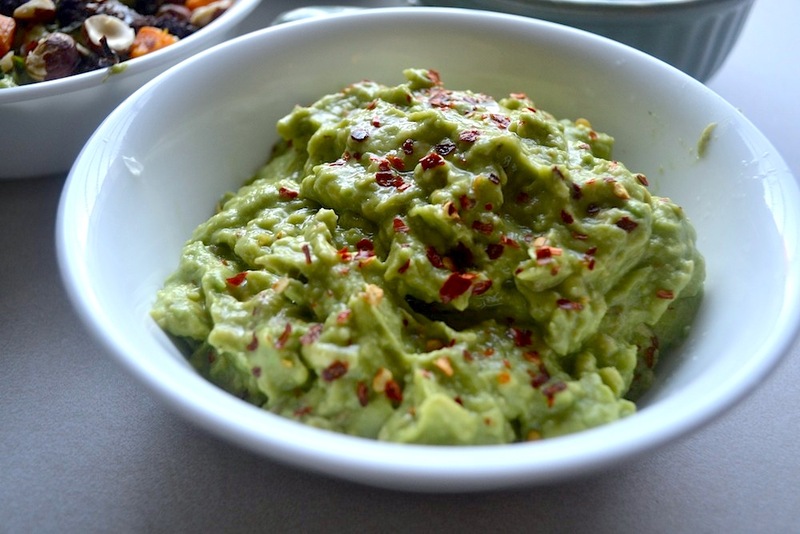 Every Super Bowl Sunday, Americans consume around 8 million pounds of guacamole. That’s a whoooole lot of guac. 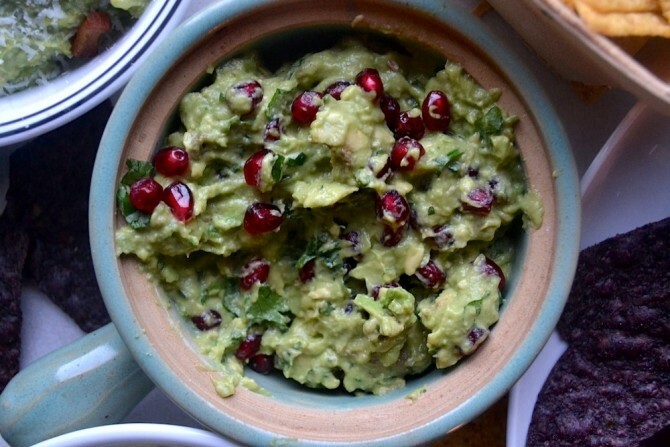 Check out how to upgrade your guac for the next Super Bowl. Use avocados in your baked goods instead of butter for a healthier option. 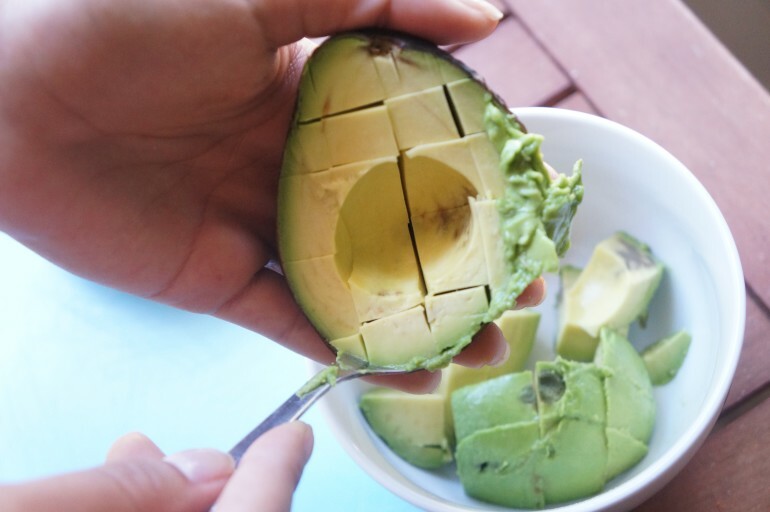 Avocados are just as creamy as butter, but have healthier fats. 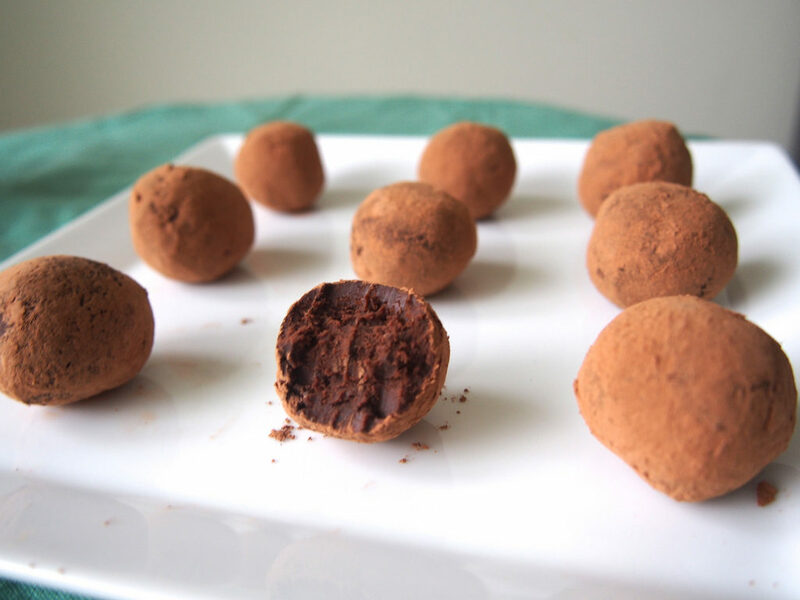 Try making these dark chocolate avocado truffles. 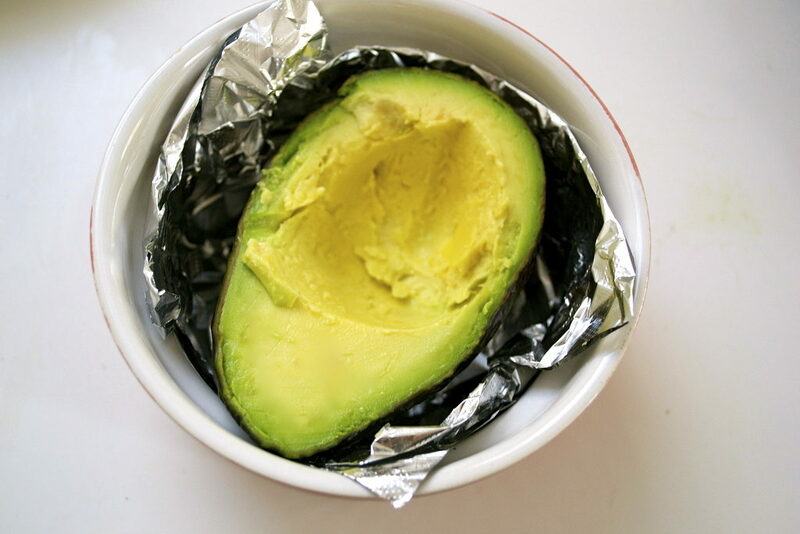 You can make hair masks with just avocado and olive oil. These masks can help with hydration, split end repair, and revitalization. 95% of the avocados in the United States are grown in California. Road trip here we come. 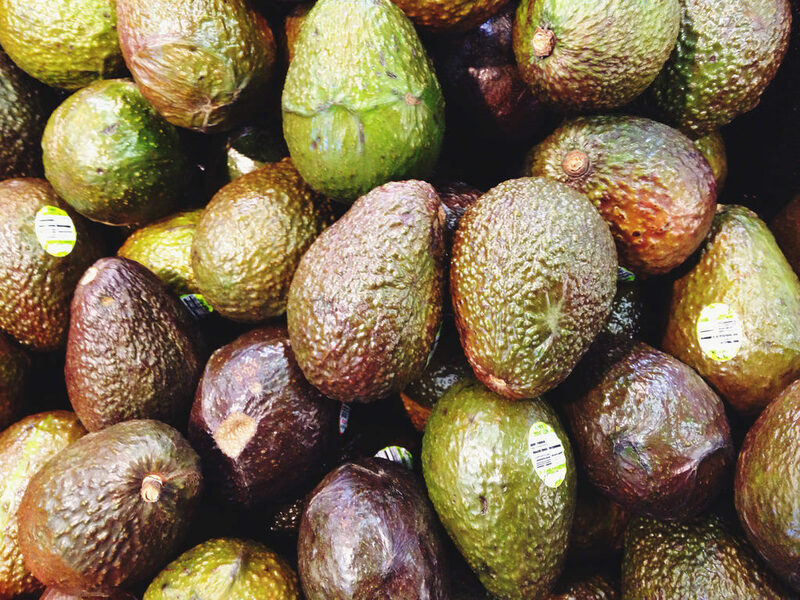 The first evidence of avocados was found in Puebla, Mexico, 10,000 years ago. The fruit was very significant in the Aztec and Mayan societies. 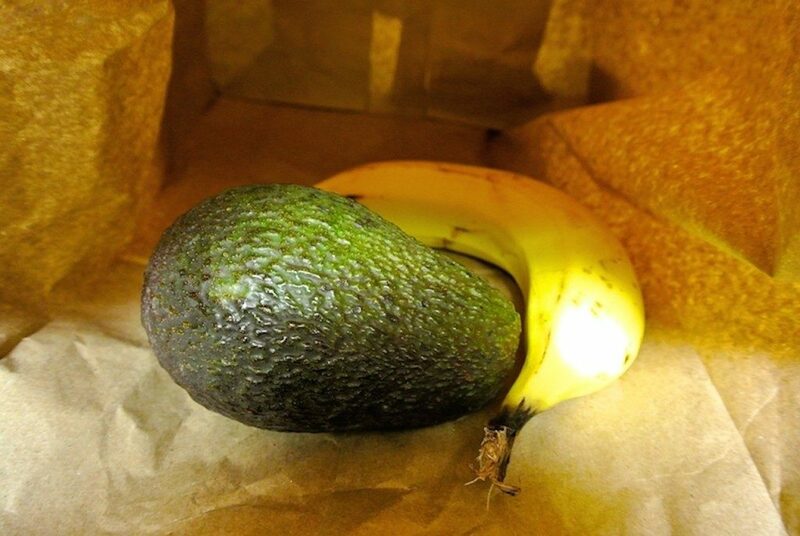 If your avocado isn’t ripe, you can put it in a brown paper bag for 2-4 days. To speed up the process even more, add a banana or an apple to the bag. 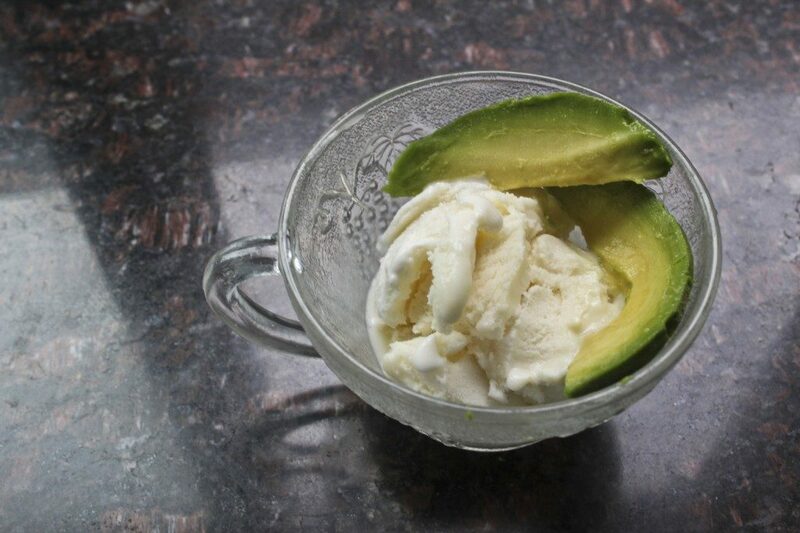 Make delicious avocado ice cream with this recipe.